Hands-on “active learning” is an instructional method that is being increasingly adopted in classrooms across the College of Agriculture and Life Sciences (CALS). CALS is promoting this effort by supporting faculty with grant funding. 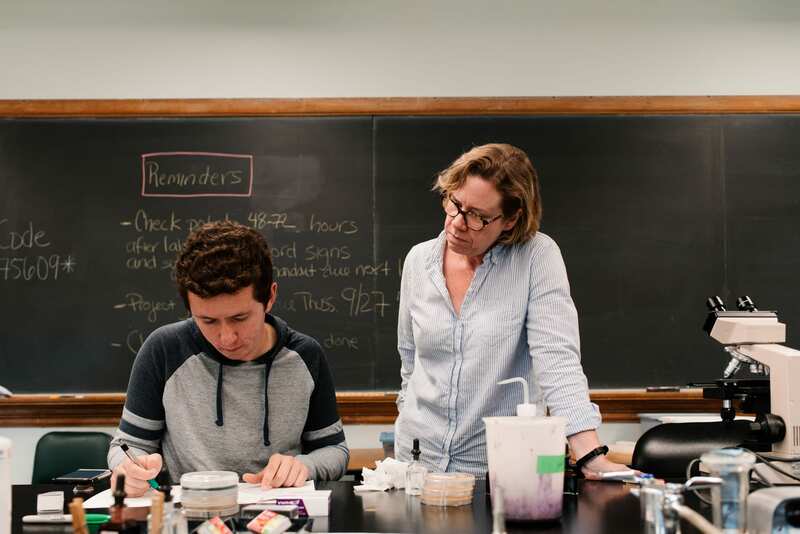 This academic year, six proposals split $500,000 to help hundreds of students sharpen critical thinking skills, develop in-the-field experience, and become equipped with skills to tackle scientific problems rather than be passive learners. 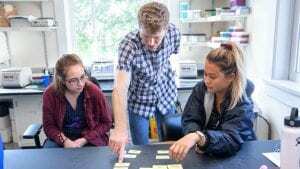 Of the six courses funded to adopt active learning strategies, four are taught by SIPS faculty Taryn Bauerle, Chelsea Specht, Dan Buckley, and Kerik Cox. Bauerle’s course, “The Nature of Plants” (PLHRT 1115) will be taught in Springn 2019, as will Specht’s class on Evolutionary Plant Morphology. However, active learning is already being implemented for the Fall 2018 courses supported by the grant funding. In Introductory Microbiology (BioMi 2900) taught by Esther Angert, professor in the Department of Microbiology, and Dan Buckley, professor in the Department of Microbiology and the School of Integrative Plant Science (SIPS), students were given reading assignments outside class to learn the flow of information in the cell. Classroom time was dedicated to learning the intricacies of DNA replication, transcription and translation in a more engaged way. 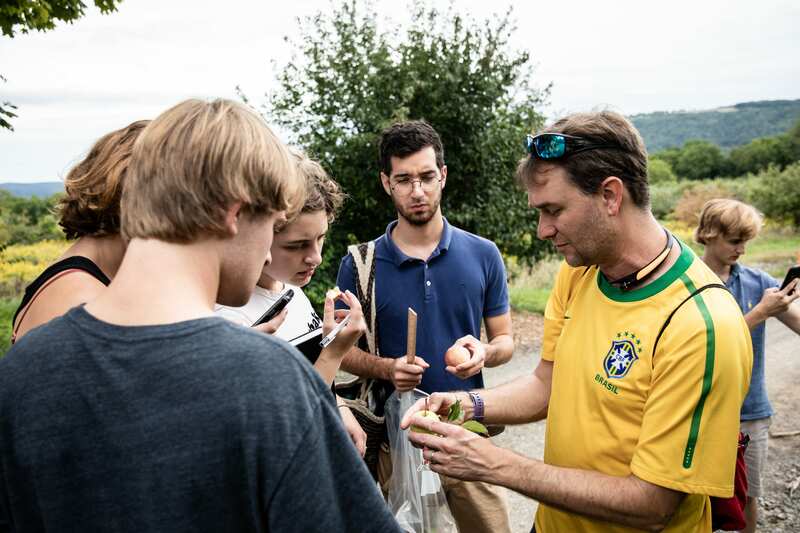 In Biology and Management of Plant Diseases (PLPPM 3010), active learning means getting students out of the lab and lecture hall to local farms. 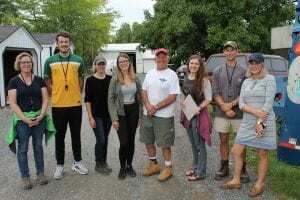 Rather than learn through lecture, students inspect squash, apples and other produce at an operating farm to see actual diseases, pests and problems and interact with growers. The proposal submitted by Cox and McKellar emphasized that student evaluations had motivated the move toward more active learning. Specifically, students expressed a desire for authentic fieldwork in observing and collecting plant diseases and more opportunities to understand how to apply disease management strategies using approaches that considered growers, crop production, pathogen biology, and the environment. Kelly Zamudio, professor, Department of Ecology and Evolutionary Biology.